Orlando is the vacation home capital of the world! There are literally thousands of Orlando vacation homes and hundreds of Orlando vacation home communities to choose from. There are actually very few vacation homes in Orlando. That’s because there is only currently one community, Vista Cay, in Orlando that has been zoned for short term rentals. 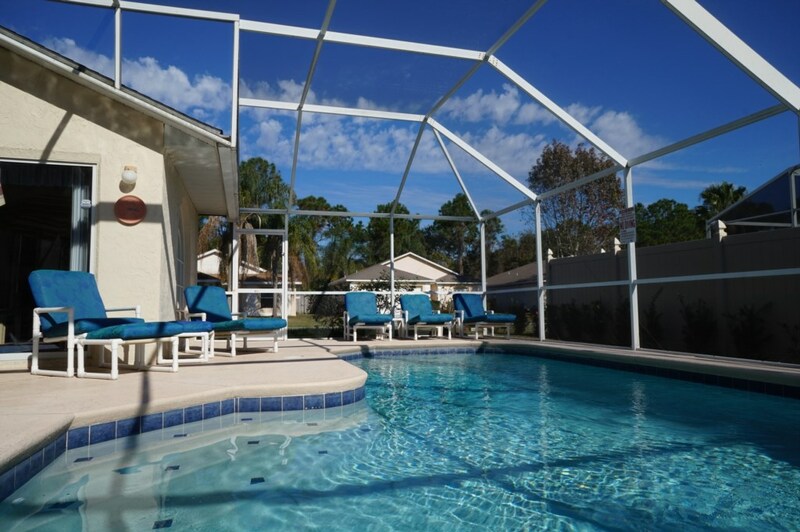 So when you search for Orlando Vacation Homes, you are actually searching for homes in the Kissimmee, Davenport, and Clermont areas of Central Florida. 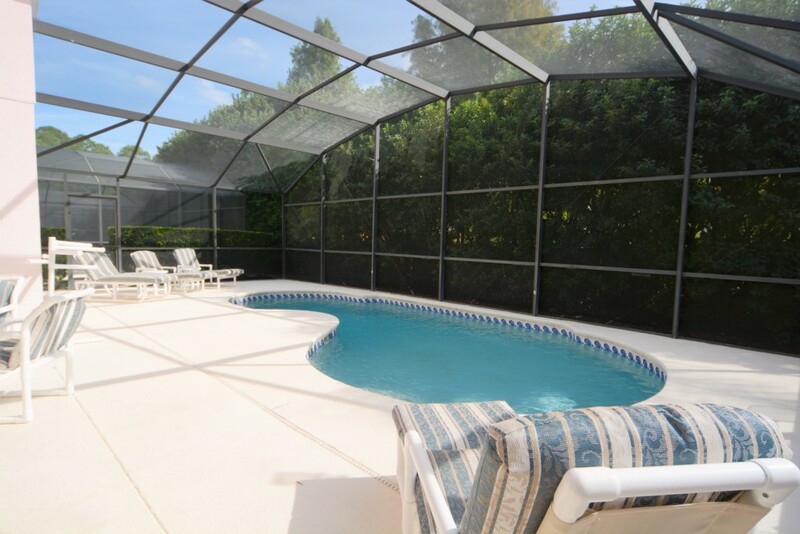 Kissimmee offers the most and widest selection of vacation rental homes. Most of the Kissimmee vacation rental communities are located just off HWY 192, starting near St Cloud in the east and ending at the Four Corners area in the west. Vacation homes located in Kissimmee West typically command higher prices than those in Kissimmee Central and East because of their close proximity to Disney. Some of the most prestigious and sought after Orlando vacation home communities such as, Formosa Gardens, Emerald Island Resort, Paradise Palms, Reunion Resort, Windsor Hills and Windsor Palms are to be found in Kissimmee West. Davenport offers a wide selection of vacation rental homes from the budget to the luxurious. Most Davenport short term rental communities are to be found heading south on HWY 27 from the intersection with HWY 192, all the way to Haines City, and also along the Ronald Reagan Parkway to the intersection with HWY 17-92. Clermont vacation home sub divisions are to be found dotted either side of HWY 27 heading north from the intersection with HWY 192 almost all the way to Clermont itself. If renting a vacation home in the Clermont area, homes closest to the intersection with 192, will be closest to the Disney theme parks. To find out more about the many and varied Orlando vacation home communities you could stay at, hover over the map below to select the area that interests you most. While the theme parks are key to the area, be sure to check out the shopping and dining as well. What visitors think is Orlando actually includes Kissimmee and Lake Buena Vista. Walt Disney’s theme parks are a must-go destination in the Central area.Cinderella’s Castle is one of the most iconic Disney structures in the world thanks to Magic Kingdom, Disney’s original park in the area. Playful rides and beautiful backdrops with famous characters such as Mickey Mouse roam the park. Disney’s Animal Kingdom Park is filled with wildlife and nature for all visitors to see. Epcot is a cultural and educational destination with potential to challenge and satisfy the mind and senses. Expand your horizons and try pastries from France, Music enjoyed in Germany and historic dinosaurs all in one place! Disney’s Hollywood Studios allows its visitors to look back into the past of favorite movie scenes, as well as the history of film. Universal Studios Florida shares the movie-theme, but the attractions are presented in an entirely different way. Their slogan, “Ride the movies”, lives up to its name. Offering attractions for Harry Potter, Twister, Transformers and more, there is plenty of excitement to be had here.Islands of Adventure, Universal’s sister park, even has its own distinct personality. Battle between heroes and villains on Marvel Super Hero Island, bask in slapstick humor at Toon Lagoon and Dr. Seuss, or explore dinosaurs at Jurassic Park. The theme parks here don’t have to focus entirely on thrill rides. SeaWorld is a wonderful place to start for nature enthusiasts to explore natural sea life. Guests can be a trainer for a day, work along real trainers and learn authentic techniques, feeding and general well-being care of animals. One of the most recognizable shows here, the “Pacific Point Preserve”, features a sea lion and seal habitat which mimics the rocky, northern pacific coast. “Manatees: The Last Generation?” is an up-close look into the endangered sea cow. “Shamu: New Visions” is the go-to event in which killer whales interact with SeaWorld trainers, defying gravity and producing big splashes which ends in a wet audience! Restaurants in the Orlando area also tend to center themselves on themes or an era or ethnicity. Medieval Times Dinner and Tournament in Kissimmee allow visitors to cheer on a knight to victory. Universal CityWalk is a massive 30-acre entertainment hub where themed restaurants, clubs, theaters entertainment and shops are a pleasure to enjoy. Shopping in Orlando has as much diversity as the attractions. Souvenir shops are among the easiest to find. Outlet centers, factories and local shops offer some of the best discounts in town, even on branded merchandise. Be sure to check out the fun Pointe*Orlando, Disney Village Marketplace or Kissimmee’s Old Town. From historic beautiful sites to simulations of flight, taking a tour through Lakeland will make your trip worthwhile. Winter Haven and Lake Wales show off a unique side of the state of Florida. If you are looking for bragging rights, pay a visit to the largest collection of Frank Lloyd Wright buildings in the world. Take I4 west to exit 32 (US98), continue south and turn left on McDonald Street to Florida Southern College. The on-campus “Child of the Sun” visitor center provides a display depicting Wright’s personal relationship with the college where a little less than a dozen of his buildings are erected. Guided tours are available daily. Please call (863) 680-4597 for more information. Be sure to check out the Fantasy of Flight, located at 1400 Broadway Blvd. S.E. in Polk City off of exit 44. Your imagination will soar with the world’s biggest collection of vintage aircraft here. Go behind the scenes of a working restoration facility. Please call (863) 984-3500 for more information. Birdwatchers will feel right at home at the Street Audubon Nature Center, located at 115 Lameraux Rd. Nature-goers can see anhinga, bald eagles and many other species of birds here. Nature trails upward of two miles are also here waiting to be explored. Please call (863) 259-8497 for more information. The highest hill of the Lake Wales Ridge measures in at 298 feet above sea level, where the Bok Tower Gardens offers a “spot of beauty second to none in the country”. A National Historic Landmark, Olmsted Gardens, creates a hilltop sanctuary that enriches and inspires visitors. The Gardens also provide a refuge for friendly squirrels and over 100 types of birds. The best way to explore all the attractions that Central Florida has to offer is from the comfort of a vacation home located in one of our great Orlando Vacation Home Communities!